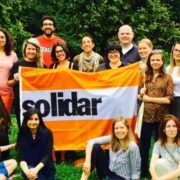 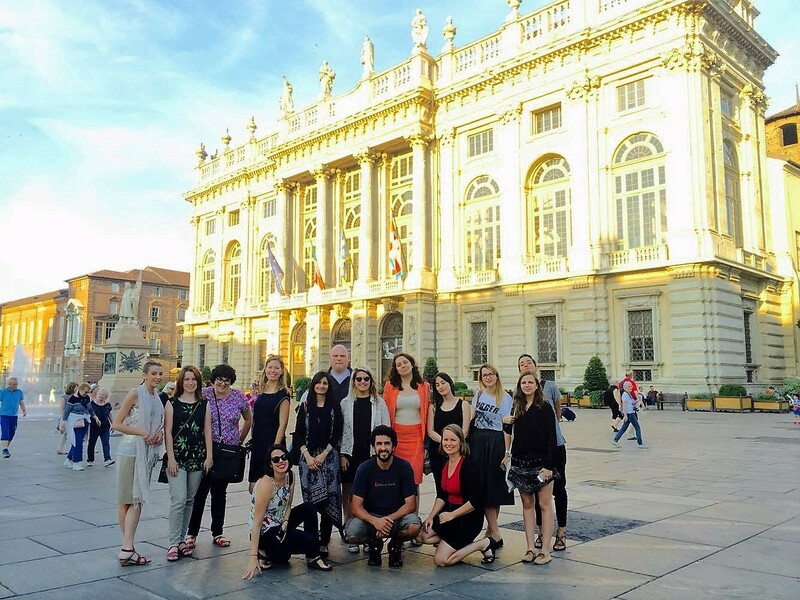 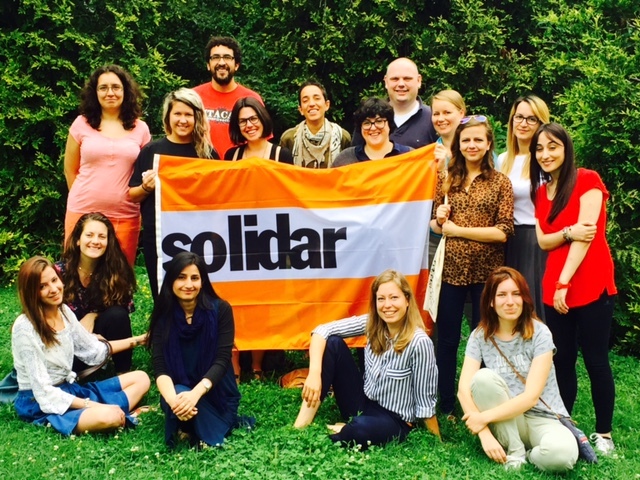 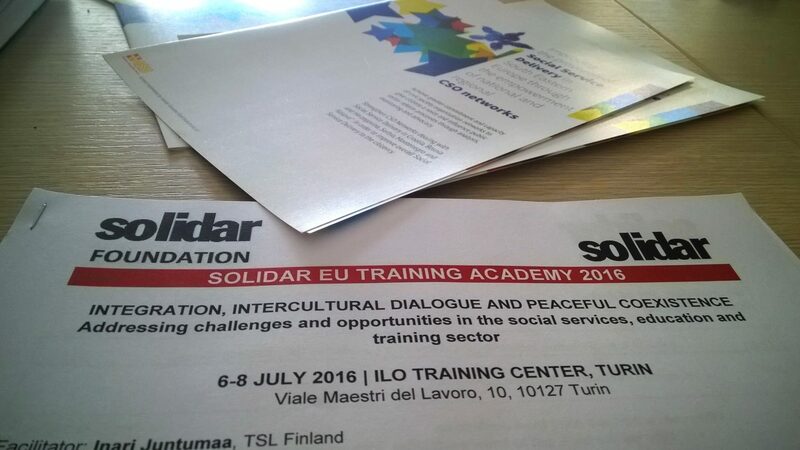 SOLIDAR Training Academy “INTEGRATION, INTERCULTURAL DIALOGUE AND PEACEFUL COEXISTENCE – Addressing challenges and opportunities in the social services, education and training sector”, which took a place in International Training Center ILO in Turin, has been officially closed last Friday. 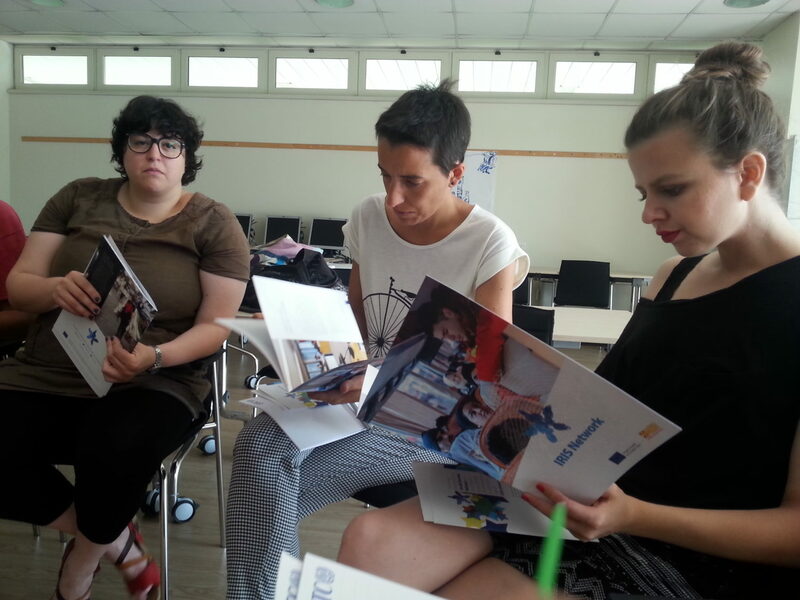 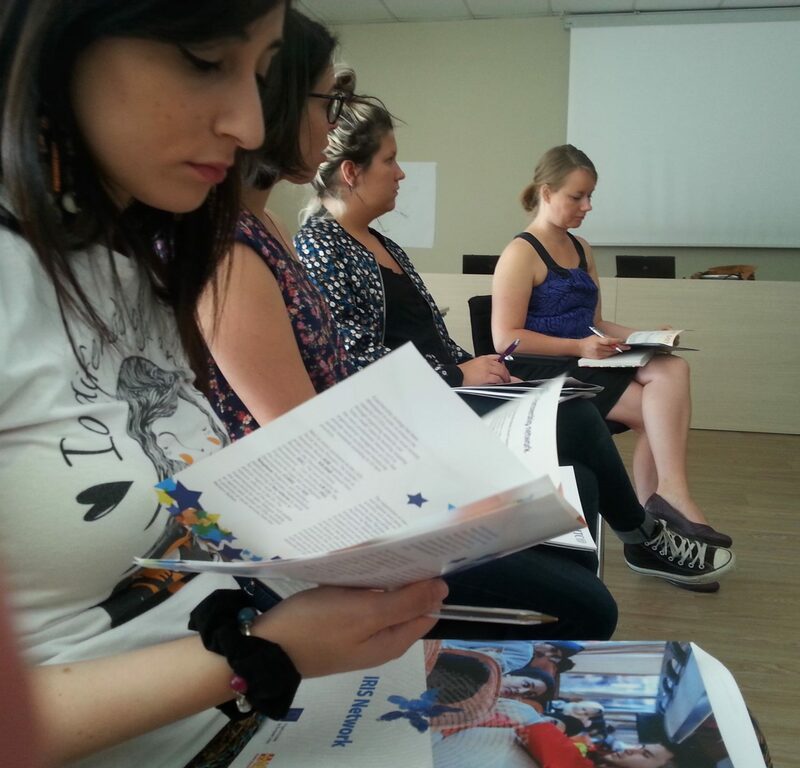 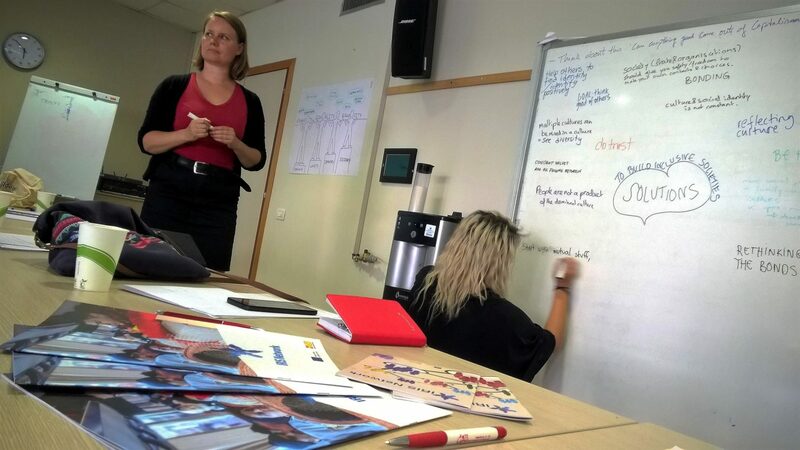 The training brought together representatives of 13 Civil Society Organizations from different European countries. 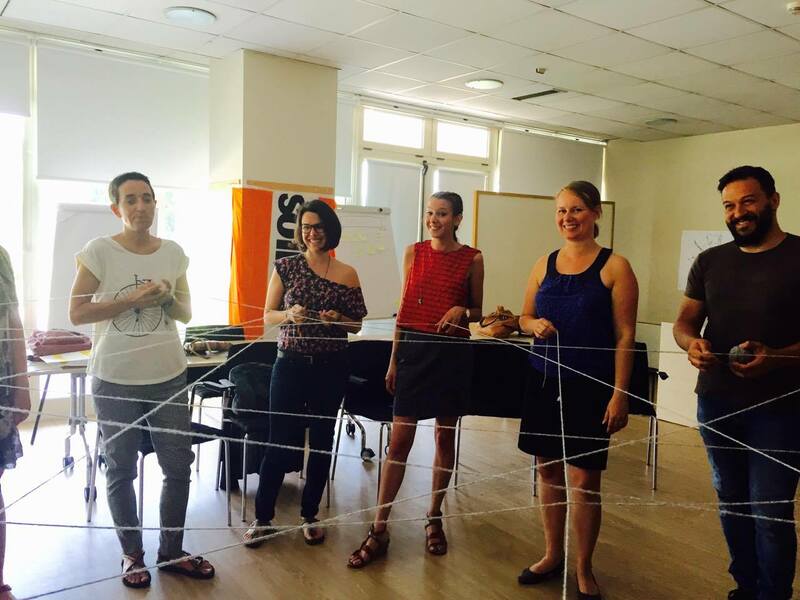 During three days of training, participants were discussing on the current challenges their NGOs are facing to, improved their skills in intercultural dialogue and laid the groundwork for future cooperation. 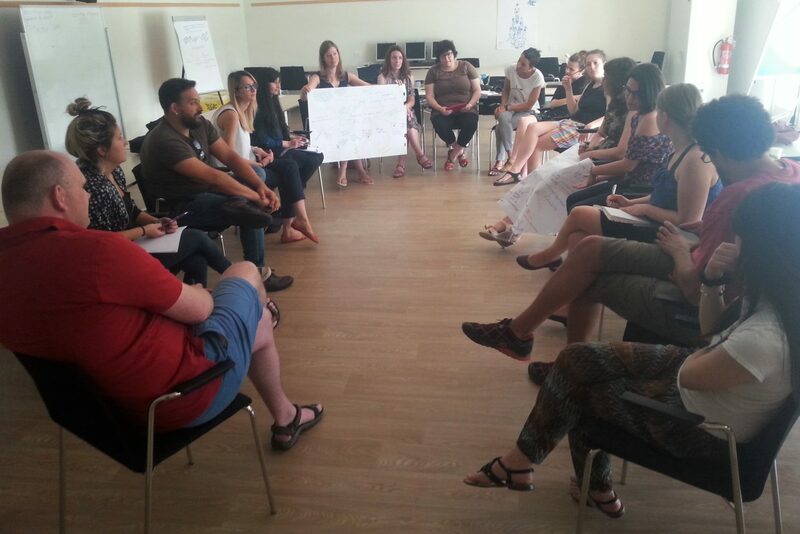 Main topics covered migrant issue and cultural diversities by defining strengths and weaknesses of different social environments, as well as external opportunities and threats which are recognizable through activism of represented organizations. 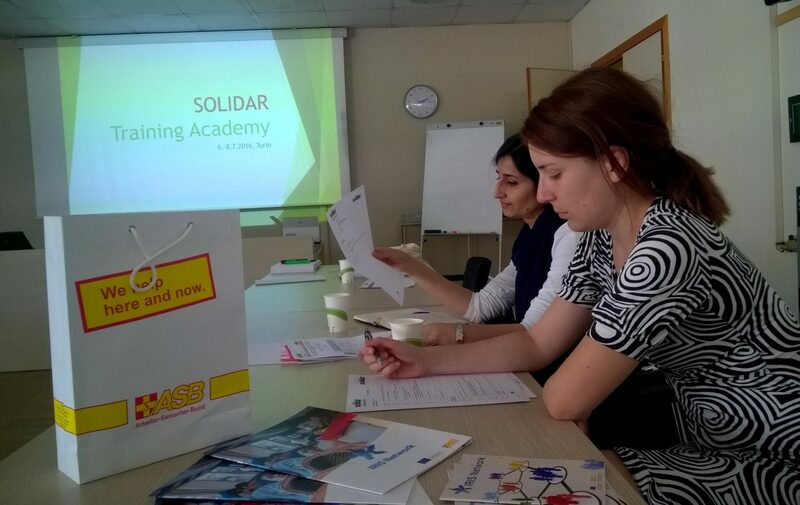 Participant also had the opportunity to share good practices with colleagues from other organizations and to improve skills in the field of promotion of their work through using modern social media approach. 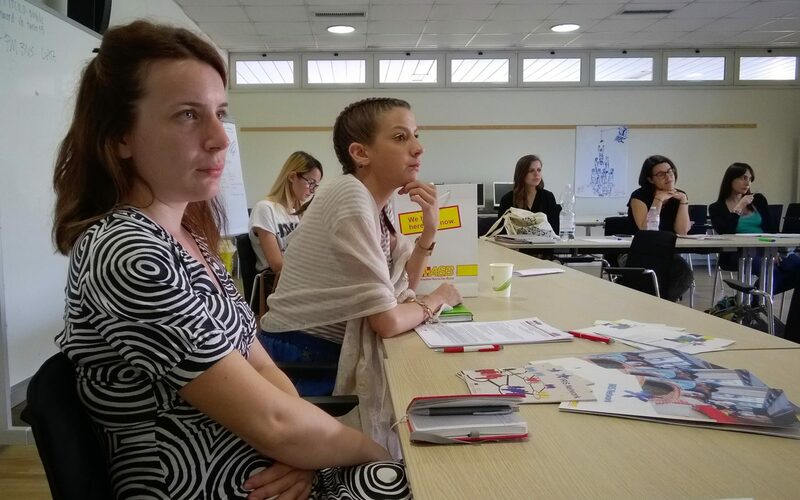 Among the participants, the training was attended by representatives of IRIS Network from Serbia and Albania.